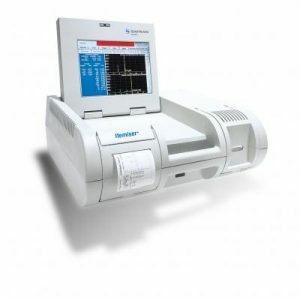 Rapiscan MobileTrace | US Testing Equipment, Ltd. The first simultaneous dual-mode handheld detector, MobileTrace expands the range of target explosives you can identify in a single sample for faster, more comprehensive security screening. Rapiscan Systems’ (previously Morpho Detection) patented ITMS(R) (Ion Trap Mobility Spectrometry) technology offers you the explosives and narcotics detection sensitivity and reliability proven at military bases, border crossings, airports, and other critical security checkpoints around the world. 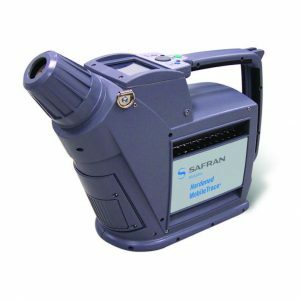 The Rapiscan MobileTrace explosive trace detector simultaneously tests for a wide range of explosives and narcotics in seconds. It is able to detect both negative and positive ions at the same time, increasing throughput and ease of use across a range of substances. 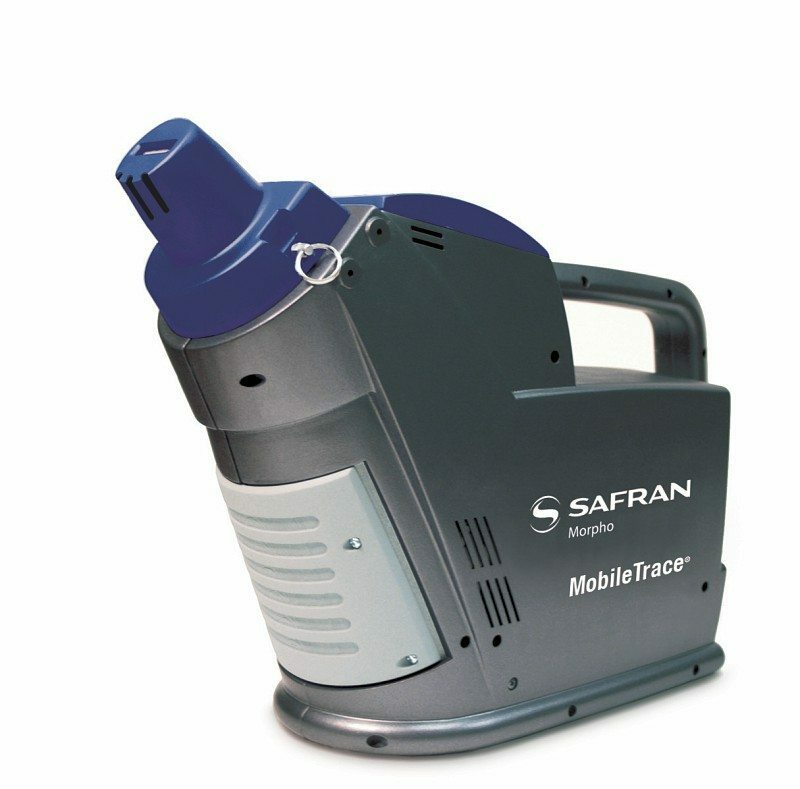 MobileTrace is designed with an intuitive interface and provides optimal detection in a compact design.